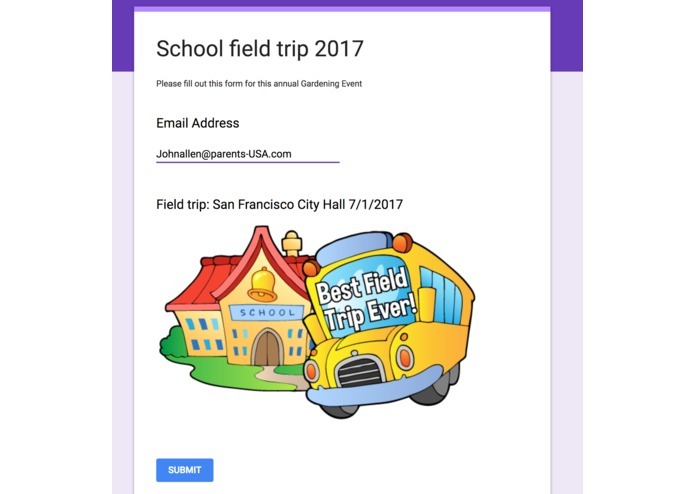 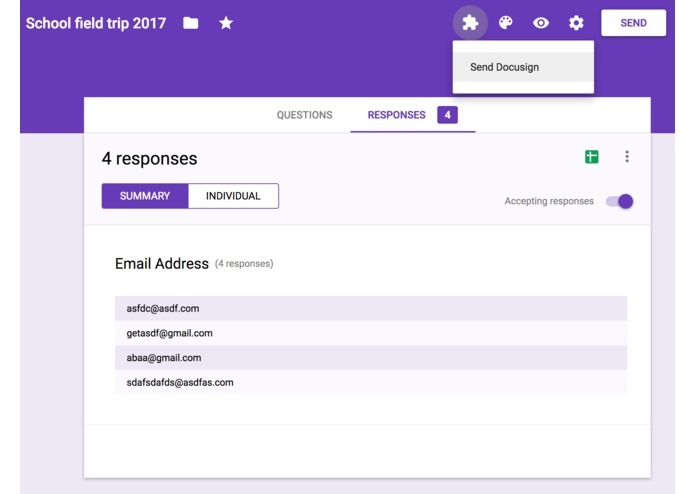 Google form is an easy tool to create event and send invitation out to group of participants. 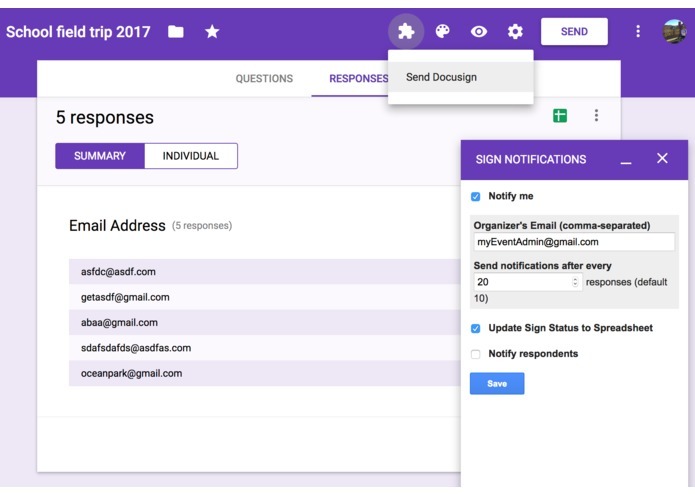 However, it does not provide participants to sign related documents after they confirm the event. 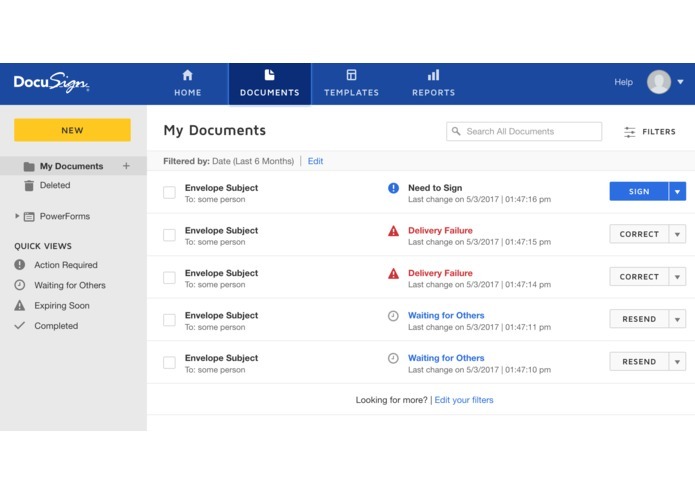 Current integration of Docusign only provide users to manage this process from Docusign website.